Whether you prefer traditional, contemporary or the latest trend, you can find a clock style that is just right for you. With their soft ticking and soothing chimes, a Grandfather clock is known to “make a house a home”. Choose from over 40 different models of our most popular Grandfather clocks ready for immediate delivery or select one from our catalog. 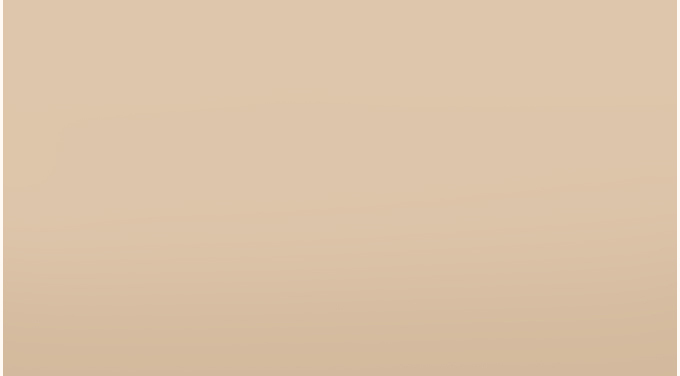 Our everyday low prices are 30% to 50% off the MSRP. 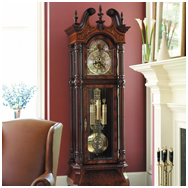 Free local delivery & set-up and a 2 year warranty is included with every Grandfather clock purchase.